The year is 3042, and humanity is ready to explore the stars. The most interesting celestial bodies nearby have been studied for centuries, and the best candidates for exploration and colonization have been identified. At long last, the Nations of the Earth have the technology to reach them. A peaceful competition has begun as they send their starships into the cosmos. In the end, all of humanity will win. But which Nation will be remembered as the greatest pioneers? Kepler-3042 is a game of exploration and colonization. 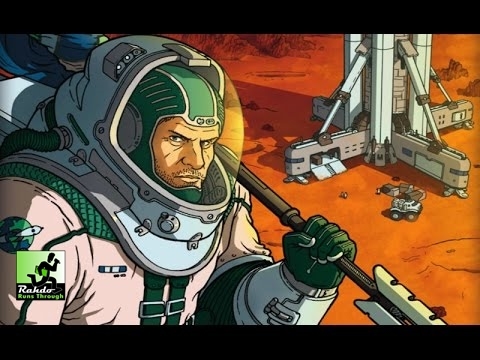 Players must carefully manage their Resources as they colonize, exploit, and terraform the Planets of the Milky Way, developing critical Technologies as they go. Each round, you must choose which action to perform and which bonuses to activate to further your goals. The Nation with the most Victory Points at the end will be remembered by history as the greatest explorers in the galaxy!